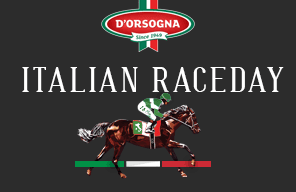 g Time Gates open 9:00am - 9 races - first 12:08pm, TABtouch Perth Cup 4:35pm, last 5:15pm. 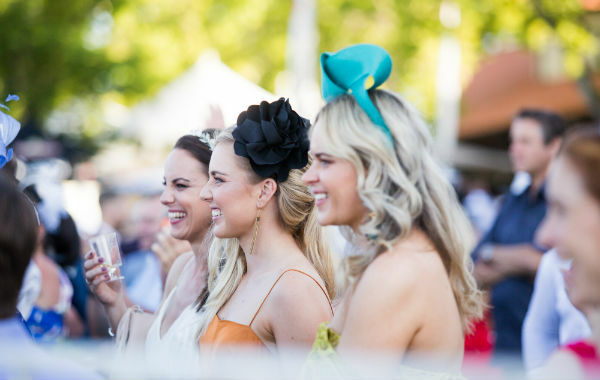 Get ready to close out the 2018 Ascot Racing Carnival in style on the first Saturday in January with the TABtouch Perth Cup. Join the party in the Flametree Garden, with all-day live bands to keep you entertained, a silent disco, pop up bars, lawn games, relaxed seating, beanbags, shade and an abundance of food trucks for you to enjoy. 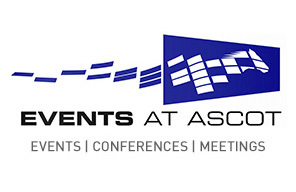 Explore our hospitality packages below or purchase your General Admission tickets now! Champagne Oasis - Your tickets will be left at a gate for collection on the day. You will receive an email with further information by 2pm Friday 4 January with further details and locations. 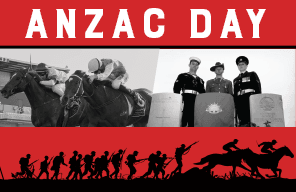 If you have not received your tickets by 3pm, Friday 4 January, please contact us on 9277 0760. So that the atmosphere is just right, we have organised great entertainment and music for the day. This year patrons can enjoy all-day live music in the Flametree Garden, have a go at the Silent Disco, or just relax with friends. 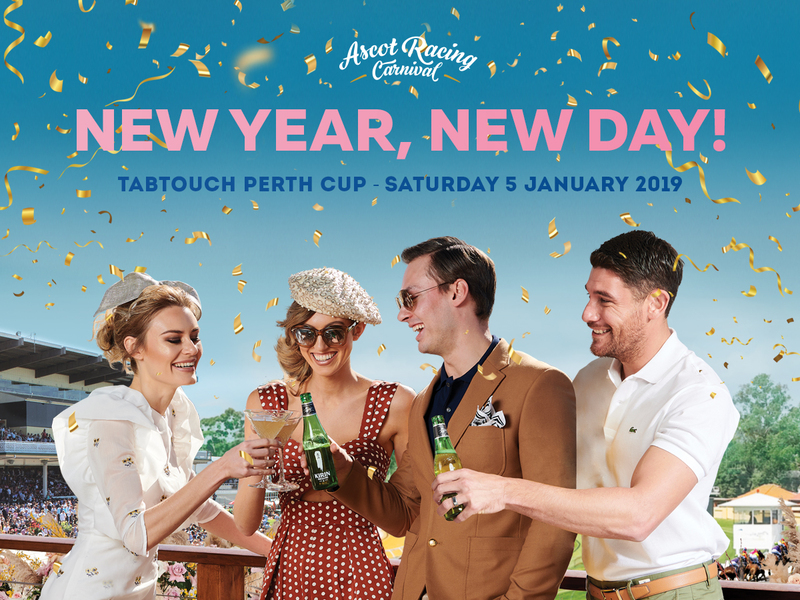 It is THE place to be this TABtouch Perth Cup Day! General Admission tickets provide access to the Racecourse, and Flametree Garden where you can enjoy all-day music and entertainment. You then have the option to purchase your food and beverages from one of our many outlets.